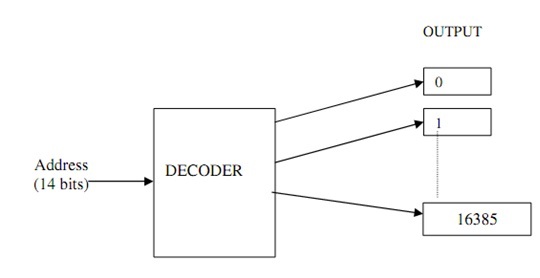 The memory decoder is linked to the CPU by the address bus. 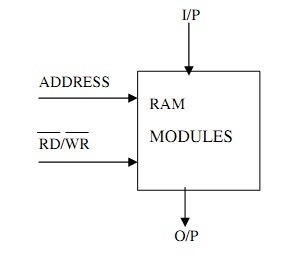 Each memory cell is linked to an output and input data bus, a write/read control, and the decoder which enables the memory cell when the suitable address appears. The decoder ensures that just a single memory cell is activated at a time for either output or input. Write the structure of For…Next loop in VB.Net and also write a program to print integers from 1 to 10 on the console. You have to write a subroutine (assembly language code using NASM) for the following equation.